This is my second time traveling by car in Sweden with a rental car from Hertz I cannot say anything but positive things about them. 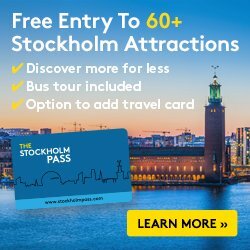 Last year I was traveling for 5 days with a couple of journalists visiting Gothenburg and West Sweden in a famtrip organized by Gothenburg’s Tourist Agency and this year my wife and I have been doing our one-month long roadtrip in Sweden. Usually when you rent a car the best thing that may happen to you is that after the trip you don’t have anything to complain about. Why? Because that means everything went perfectly and you didn’t have any problems with the road, the car or the company. That is my case during the times I had a rental car from Hertz. For the 2017 trip we rented a hybrid in Gothenburg at the office next to the Central Station and Nils Ericsson bus terminal. 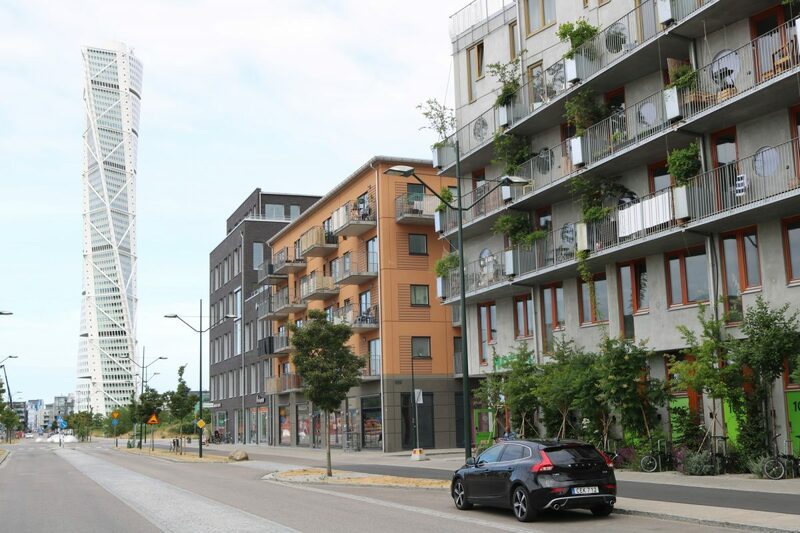 This time we rented our car in collaboration with Hertz at the Malmö office, just a 3-minute walk away from Malmö Central Station which is perfect if you decide to do a trip in our footsteps or a trip between Malmö and Gothenburg or Malmö and Stockholm. What was really surprising is how easy it was to get the car. The whole process took less than 5 minutes. I told them my name, the contract showed up on a tablet, I signed it digitally there, they handed me over the car keys and went to a nearby building where Hertz park their cars to get ours. I had got all my documentation per email even before I had time to sit inside the car. Our car was a Volvo. Specifically a V40 D2R which still smelt like brand new (in fact Hertz cars are on average 10 months old so yours will probably smell like that too). Automatic transmission (very rare in Spain) and fully equipped with a lot of gauges and technologies that help driving in Sweden. Roads in Sweden are not packed with cars but speed limits are very strict and change frequently due to roads crossings towns, villages and other roads which makes you increase or decrease speed constantly. At any moment our Volvo was showing what the speed limit was at that particular place changing in sync with traffic signs. That helped me a lot because instead of trying to remember the speed limit for the last sign I could just check the dashboard. An easy way to avoid being caught speeding by the multiple speed cameras present. The GPS was also very useful. 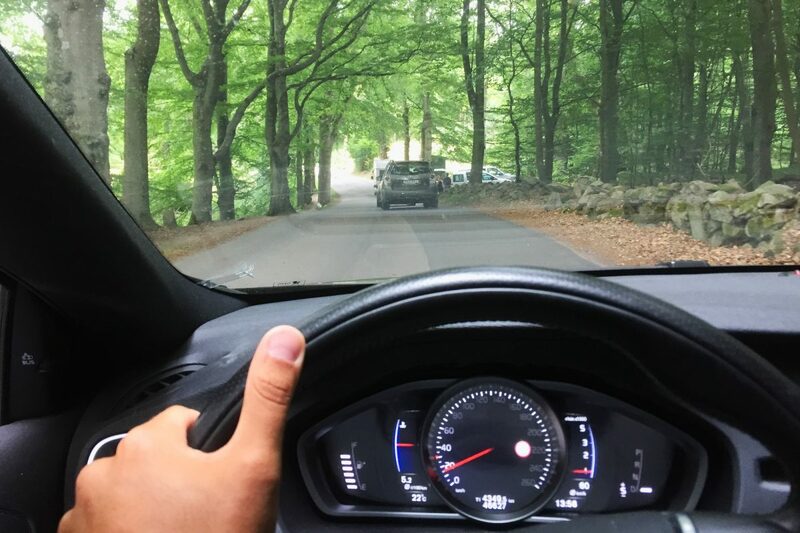 Some readers have told me that they are scared of getting lost in Sweden and that’s why I recommend renting a car with a GPS because inputting difficult names of towns, villages and streets can be easier with the help of a navigation system. Moreover our Volvo had different security systems like one warning of undesired lane change, an intelligent cruise control that not only kept the selected speed but also maintained the choosen distance with cars ahead on the road and even a warning and braking system to avoid low-speed crashes while driving in the city. Every one of these things are very useful if you plan to drive for some days in Sweden. 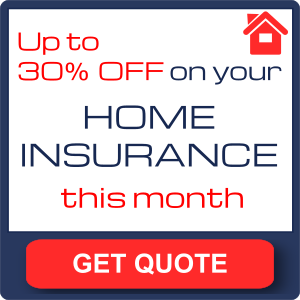 Another thing I also want to recommend is an extended car insurance as I have back home in Spain. In Sweden there are a lot of animals roaming in freedom and there is a high chance that you end up encountering them on the road. Even for the most experienced drivers meeting a 2 meter high 800 Kg big moose standing in the middle of the road could mean an accident. Better to be cautios. After 4600 km () in one month on this Volvo we were so satisfied with it that we were eager to take it home and change our old car. 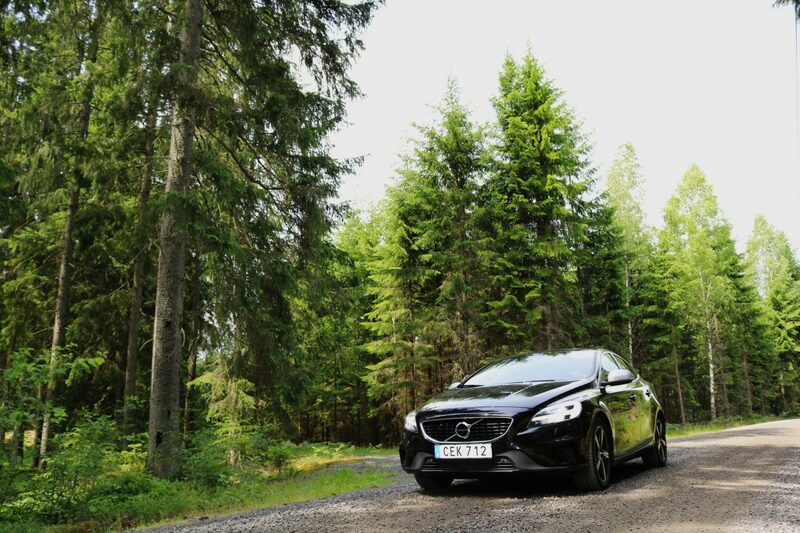 I would also encourage you who are planning a roadtrip in Sweden to do as Swedes do and drive a rented Volvo. Just to fit in and enjoy. Hertz in Sweden is a company located in the sphere of Volvo Cars so the stakes of renting a Volvo when renting with Hertz are sky high. Unfortunately the car had to stay in Sweden and we had to hand it back to Hertz. The process was as easy as the delivery. We unpacked our bagage by the office, I parked the car at Hertz’s parking lot, handed the keys over to them and got my invoice per email. 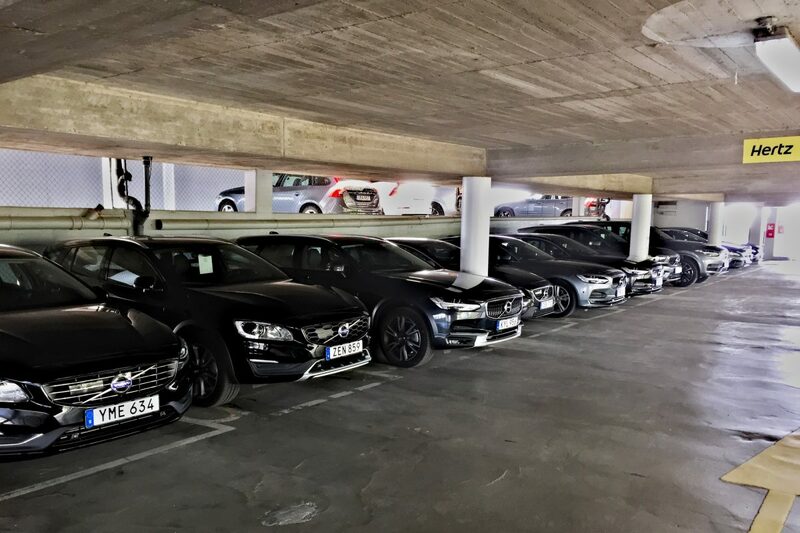 Hertz is the biggest rental car company in Sweden with over 200 offices spread all around the country. During the last years they have been opening a new office every month which usually are placed in the best locations. In some of the offices they even let you rent a car with all the equipment to transport your dog with you. We don’t have a dog so we didn’t use the service. And for people devoted to environmental issued and wanting to leave no footprint during their trip Hertz lets you rent hybrids or electrical cars marked with the Bra Miljöval sign which guarantees that you are contributing to protect nature and the environment by renting that car. That has been my experience with Hertz so far and I am sure there will be more in future trips in Sweden and abroad. Click here to check rental cars in Sweden with Hertz.